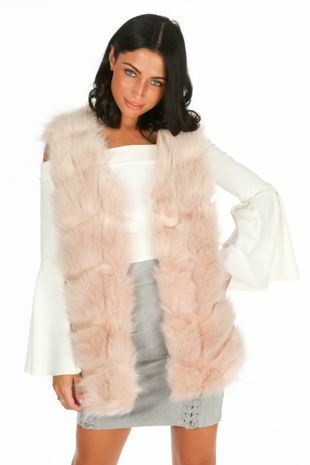 Wrap up and stay cosy in our Pink Luxury Faux Fur Gilet this season. 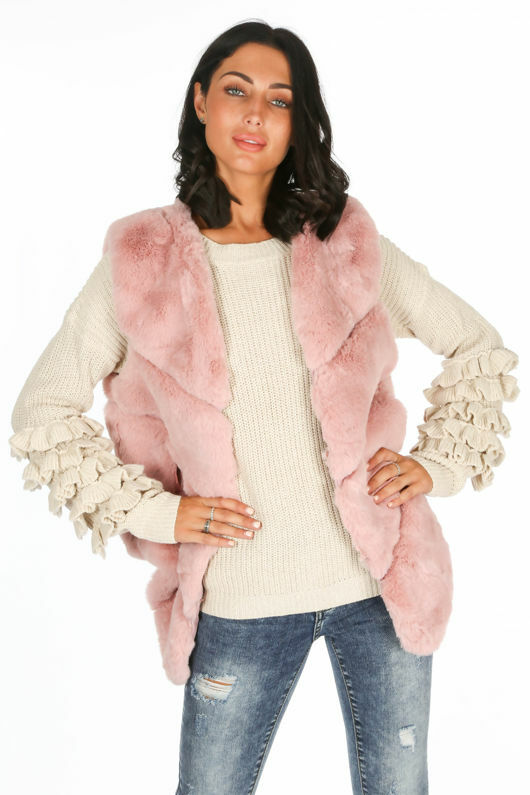 This sleeveless style has been designed with short, thick faux fur panels which is super soft to touch to make sure you stay warm. 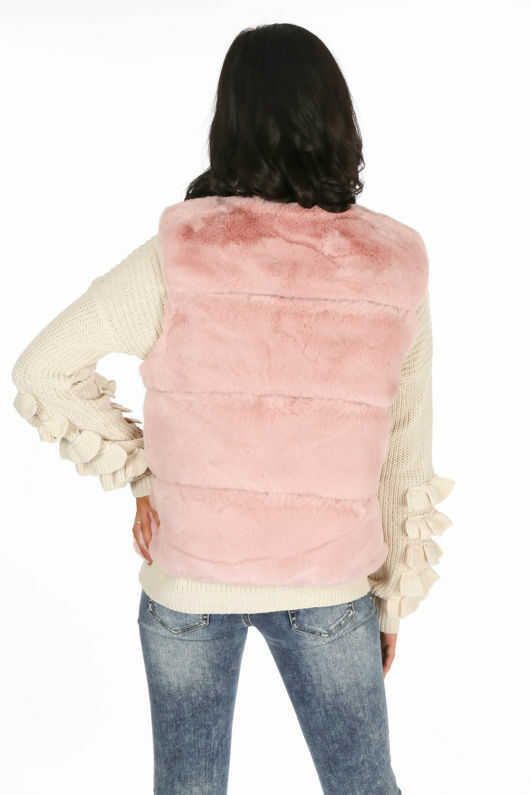 It's designed to be slightly longer at the front and is finished off with a clasp fastening. 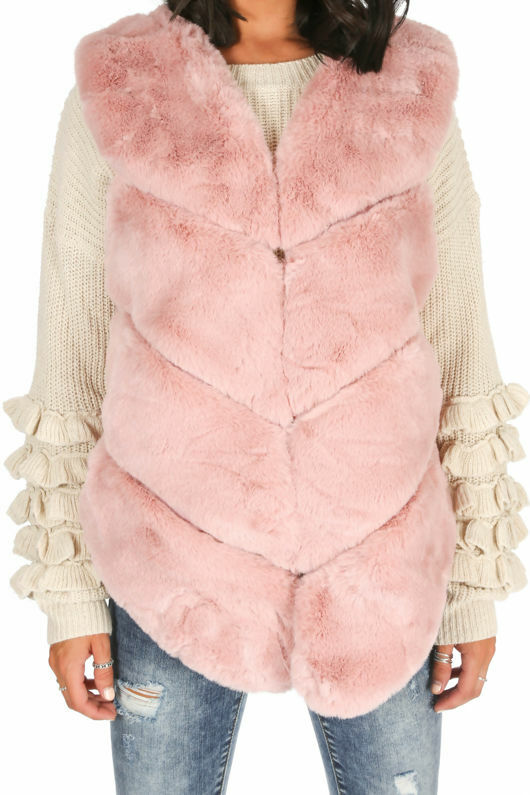 This will go with literally anything and can be thrown on day to day. 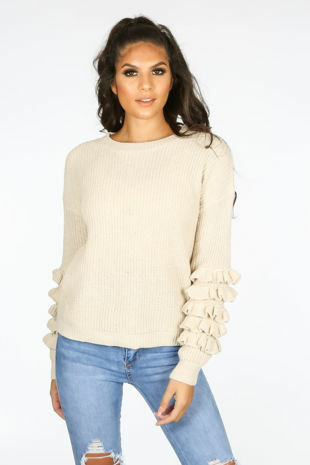 We love it over a long sleeve knitted top and jeans for casual, winter days.